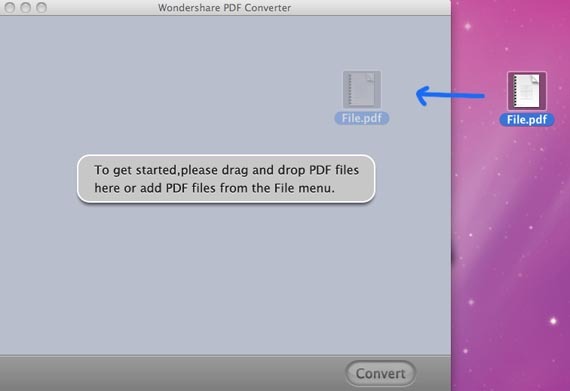 Sometime you need to convert your Files in pdf format to a word dock format. This not easy to convert it directly from acrobat or PDF reader software. For this you have to use a PDF Converter. You can download it from Internet and purchase a serial number if required. 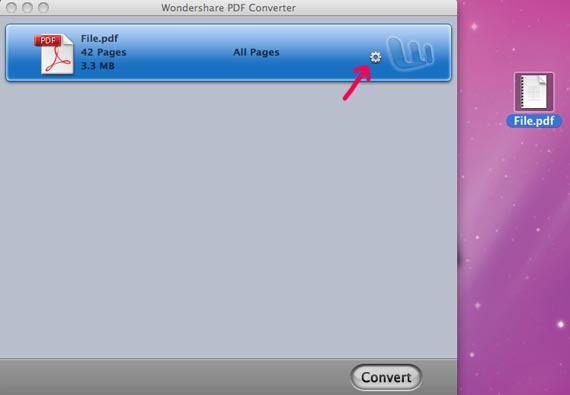 Here I am sharing you the same tool to convert PDF Files to Word Docx File and that is – Wondershare PDF Converter. This is a genuine tool to convert your files securely. In this post you will find how to use this cool application and how to convert files using this tool. To goto the download page you can click here. 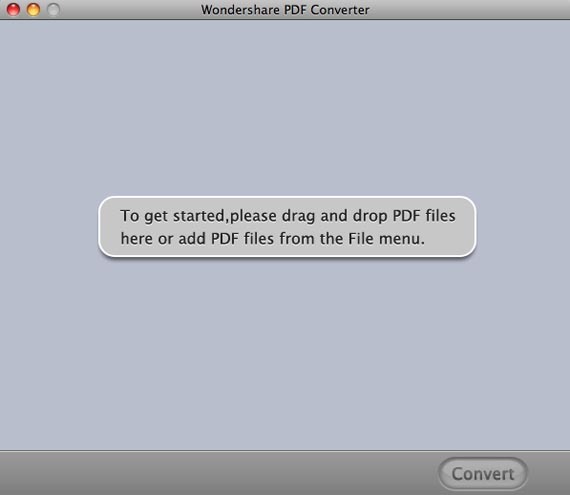 Now lets learn how to use this tool to convert your files in a single click. After downloading this tool launch the application. You will find the application window like the screenshot below. Now drag your PDF files directly in the window. Hope you like this tool and it really helps you to convert your files easily. You can use the trial version of this tool and convert your 5 pages at a time. 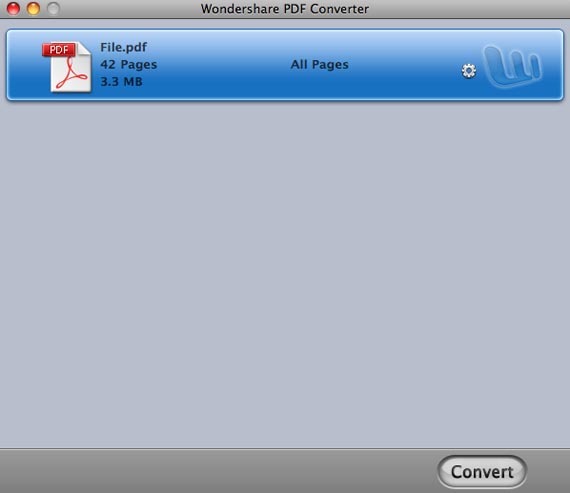 After this you can go for a pro version from the official site of Wondershare PDF Converter and use it for full use and convert all the pages of your PDF File easily. For more help and support you can click the help button in the menu bar.Start converting your files now. Have a nice day!